All contents © 2004 La Rosa Dance Supply All Rights Reserved. 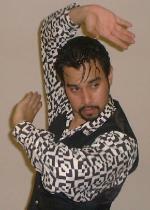 his specialties being that of Mexican Folklorico, and Spanish Flamenco. 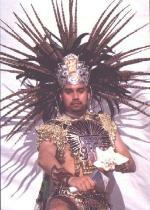 the Ballet Folklorico de San Antonio.